Methanogen are marble like shaped organisms That usually live in hot, acidic environments for example sulfur hot springs. These organisms do not require oxygen in-order to live, however they cannot survive in temperatures as low as 55 degrees Celsius. Halophiles are cylinder like shaped organisms that usually thrive in very salted environments, usually in evaporated ponds or salt lakes such as the Great Salt Lake, Owens lake, or dead sea. 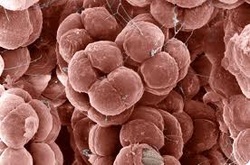 Cocci are grape shaped organisms and are usually found in clusters, similar to actual grape vines. These organisms are known to cause skin infections and sometimes pneumonia, endocarditis, and osteomyelitis. 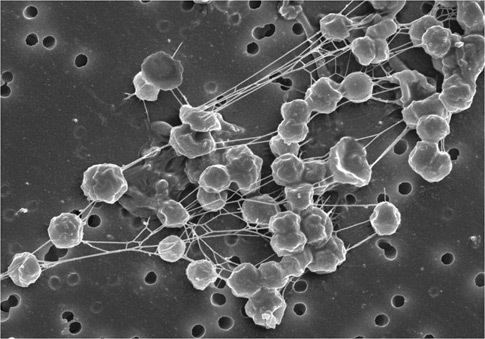 Streptococci are similar in shape and pattern as cocci. These organisms are known to cause Strep Throat and Scarlet Fever. Though it does seem deadly, this organism is rather uncommon to encounter. 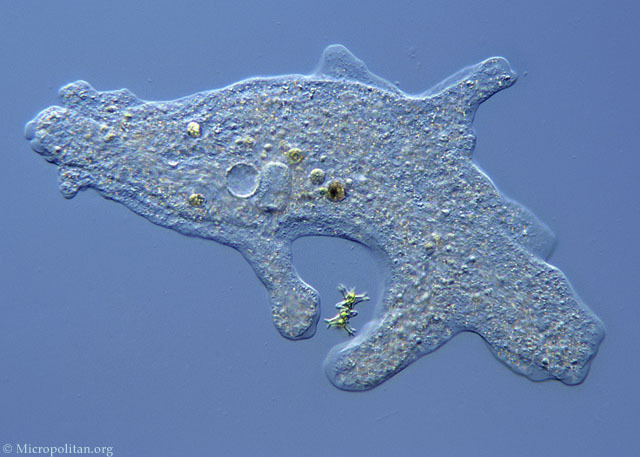 Amoeba are blobbed shaped organisms though not all amoeba organisms are blobbed shaped. These organisms are usually found in lakes, ponds, streams, and puddles. They move by using whats called pseudopods. Pseudopods are used to capture prey. 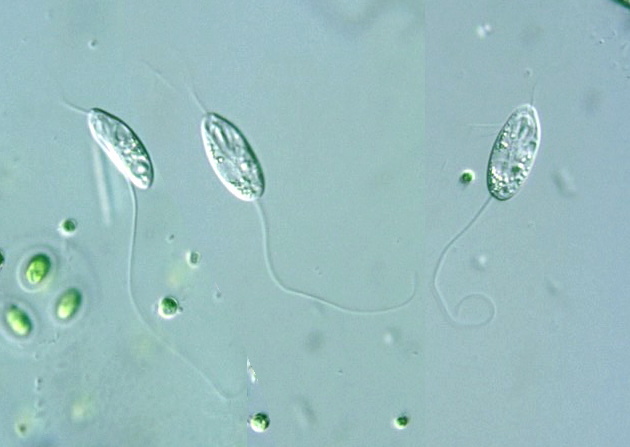 Anisonema are oval shaped organisms have have a unique way of travel. This organism uses whats known as a flagella, this is how the organism is able to move around. 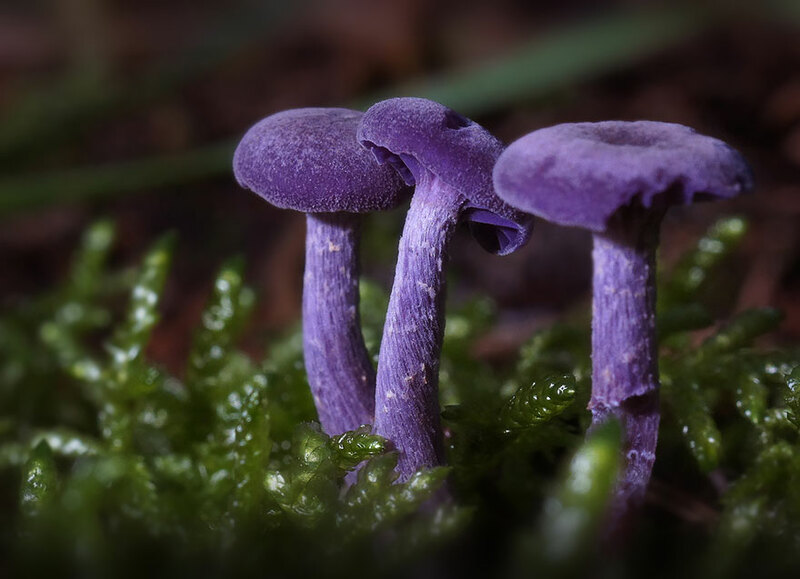 The amethyst deceiver are fungi with an amethyst tint to it. These fungi are usually found under beech trees, and are also able to form mycorrhizal associations with certain other broadleaf and coniferous trees. The pilobolus crystallinus are fungi that look more like tear drops than actual fungi. These fungi usually live underneath the surface. Tufted deer are mainly found in China’s high hills and mountains. In captivity, they can live to be about 15 years old, although no one is really sure how long they live in the wild. The jaglion is a cross breed of a male jaguar and a female lion. I confess to say that until today I had not heard of them perhaps partly because I dislike this sort of breeding; creating exotic wild cats to titillate the viewing public. 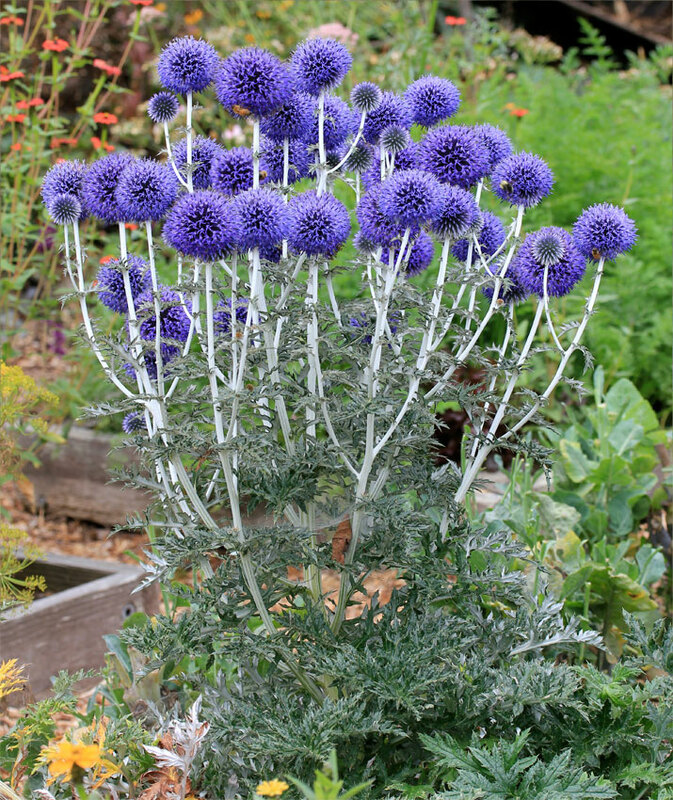 Enchinops have spiny foliage that is often grayish-green and woolly. The plants do well in a wide range of garden sites, from a wild garden to a cottage garden. The flowers are suitable for fresh cutting or drying. 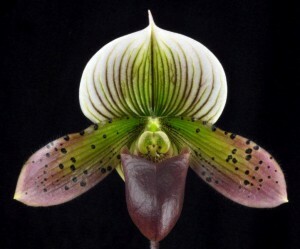 Paphiopedilum, often called the Venus slipper, is a genus of the lady slipper orchid subfamily Cypripedioideae of the flowering plant family Orchidaceae. The genus comprises some 80 accepted taxa including several natural hybrids. This entry was posted in Uncategorized and tagged Bio11B6Kingdoms by bradl2016. Bookmark the permalink.